Our newest and pinkest strengthening & brightening formula. Formulated with a splash of ruby pink color and an optical brightener that work together to create a transparent, gemstone-colored effect for natural nails. Immediately, nails look healthier while the whites of nails look whiter. 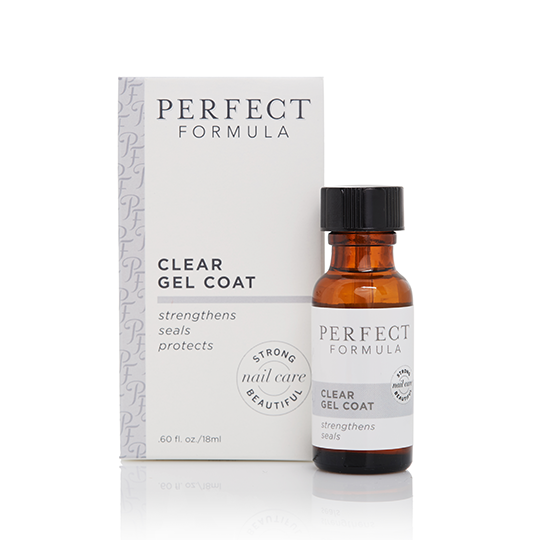 Infused with Keratin to help strengthen nails. Perfect for all nail types.